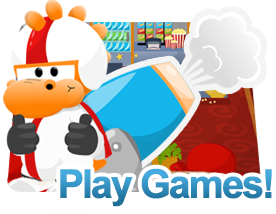 Play exciting, addicting, and fun games! Earn silver to purchase items for your dragon! 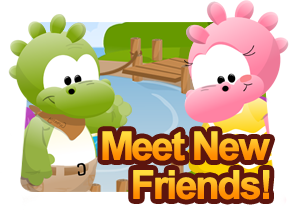 Meet thousands of players worldwide and meet new friends in a safe, exciting virtual world! 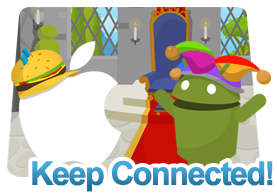 Take Kingdom Island on the go! Login to your account on any iOS or Android device! Copyright © 2016 Kingdom Island, Venbit. All Rights Reserved.